Throughout much of its first season, Fox’s Gotham has delivered villains that, despite their larger than life personalities, wouldn’t be impossibly out of place in the real world. 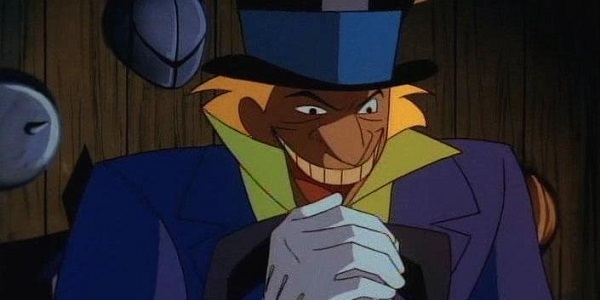 That might all be changing for Season 2, in which viewers might get two of the wildest fan favorites in Batman’s rogues gallery: The Mad Hatter and Clayface. The news comes out of this weekend’s WonderCon event, where show producer Dan Stevens made the announcement, as shared by Gotham’s Twitter page. We can add this pair to the relatively extraordinary laundry list of villains that we’ve already spent time with in Season 1, which has centered most of its focus to Oswald “Penguin” Cobblepot, Carmine Falcone, Sal Maroni and Fish Mooney. (The latter of whom may not make it another year.) Let’s take a look at them one by one. The Mad Hatter, otherwise known by Jarvis Tetch, is a man with two obsessions: hats and Lewis Carroll’s Wonderland works. Totally normal, of course. He’s a neuroscientist whose main avenue of criminal activity involves devices – put in hats for the most part – that give him full control over his victims’ minds, making them do his bidding. His comic history also includes the presence of an imposter, which could possibly play a part in how his story is realized on the show. Clayface will be a much more interesting experiment for Gotham’s creative team, and it’s almost impossible to figure out which one of his many aliases the series will latch onto. 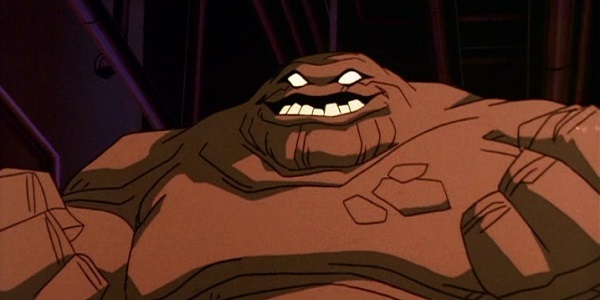 First introduced in the 1940s as the criminal alter ego of a B-movie actor named Basil Karlo, Clayface’s main claim to fame is having a body made out of a living mud, which gives him an array of shapeshifting powers. Depending on which version is used, he can also melt people by touching them. But I suspect creator Bruno Heller is going to keep him as closely tethered to realism as possible. Gotham fans have been anxiously awaiting Edward Nygma’s turn from nice dork to supervillain, as well as the eventual emergence of the Joker and Two-Face. Next up, though, is Milo Ventimiglia as Jason “The Ogre” Lennon, a serial killer on a doomed search for his soulmate. Watch The Ogre wreak havoc on Gotham when the show returns to Fox on Monday, April 13.